Motorways in Pakistan are planned to link major cities with high speed and controlled/limited access roads. 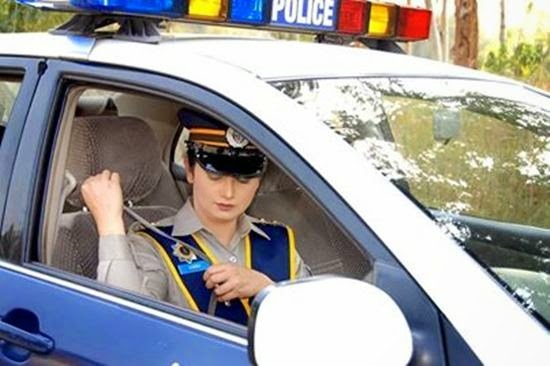 Total length of planned motorways in Pakistan is over 2600 kilometers, while operational motorways in Pakistan has a combined length of about 700 km and about 300 km is under construction. Recently Prime Minister has announced to start work on Lahore to Karachi Motorway soon. Motorways in Pakistan are either 4 or 6 lanes, with all 4 lane motorways are up-gradable to 6 lanes when needed. 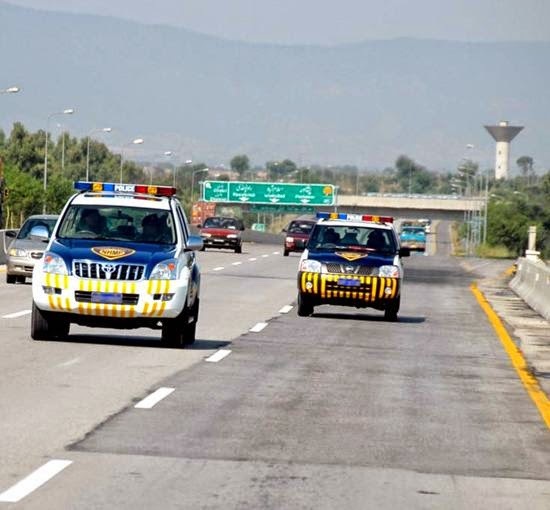 Pakistan's motorways have a universal minimum speed limit of 60 km/h and a maximum speed limit of 110 km/h for heavy transport vehicles and 120 km/h for light transport vehicles. Motorways in Pakistan are named with prefix of "M" and followed by a number as M-1, M-2, M-3 etc. Names of National Highways are started with "N" as N-1, N-2 etc. Names of Expressways are started with "E" as E-1, E-2 etc. It will be interesting to know for many that some sections of motorway can be used as emergency runway for planes of Pakistan Air Force. M-1 is from Islamabad to Peshawar. It is 154 Km motorway. M-2 is from Lahore to Islamabad. It is 367 km long. M-3 is from Pindi Bhattian to Faisalabad. It is 53 km. M-4 has been planned from Faisalabad to Multan with a total length of 243 km. M-5 has been planned from Multan to D G Khan with a total length of 84 km. M-6 is planned from D G Khan to Kakkar with total length of 467 km. M-7 is planned from Kakkar to Karachi with a total length of 280 km. M-8 is planned from Gawadar to Ratodero with a total length of 859 km. 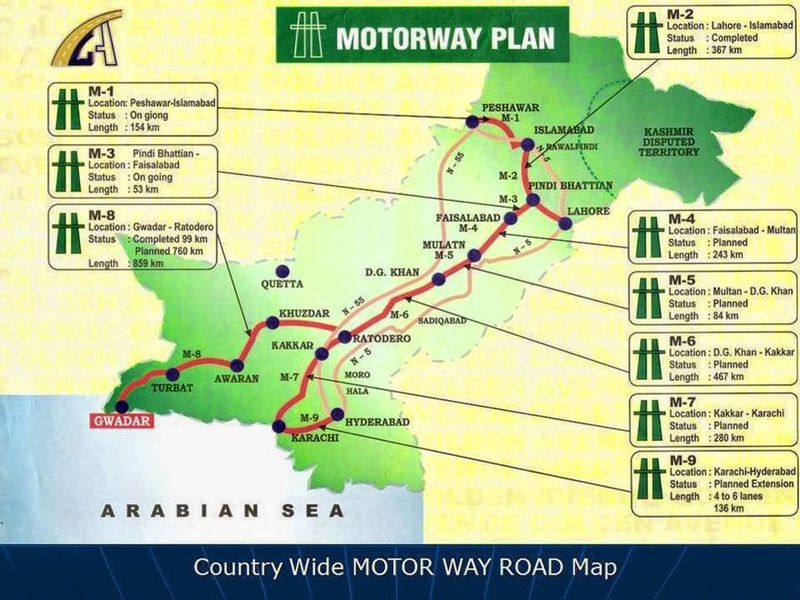 M-9 is planned from Karachi to Hyderabad with the length of 136 km. Prime Minister Nawaz Sharif said that the planned motorway would be linked with Lahore-Karachi-Gwadar-China. Anyone please update the present status of planned motorways.... people are anxiously waiting to drive from Islamabad to Karachi.